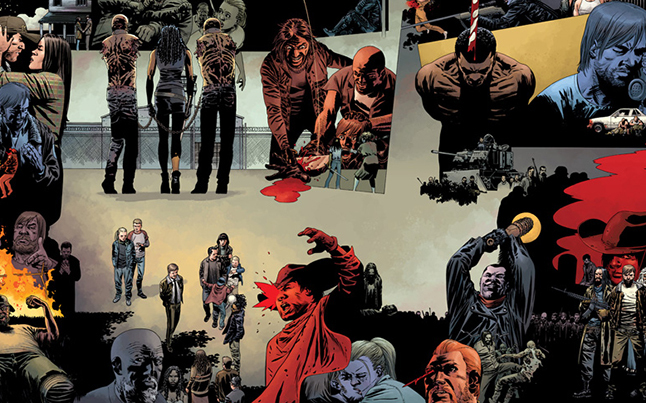 The 10th anniversary Walking Dead comic has done it, and that means Image Comics has done it again. The Walking Dead issue #115 topped the comic charts this past month as fans flocked to get a copy of the 10th anniversary issue. DC Comics and Marvel still topped the charts in terms of overall sales, but the best selling issue was held by Image Comics. The 10th anniversary issue featured some special covers that when connected would form one large picture. 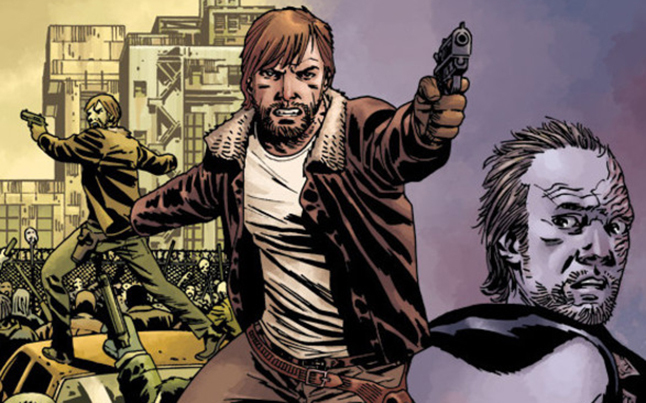 The Walking Dead issue #116 will be coming out in just a few days on November 13th.